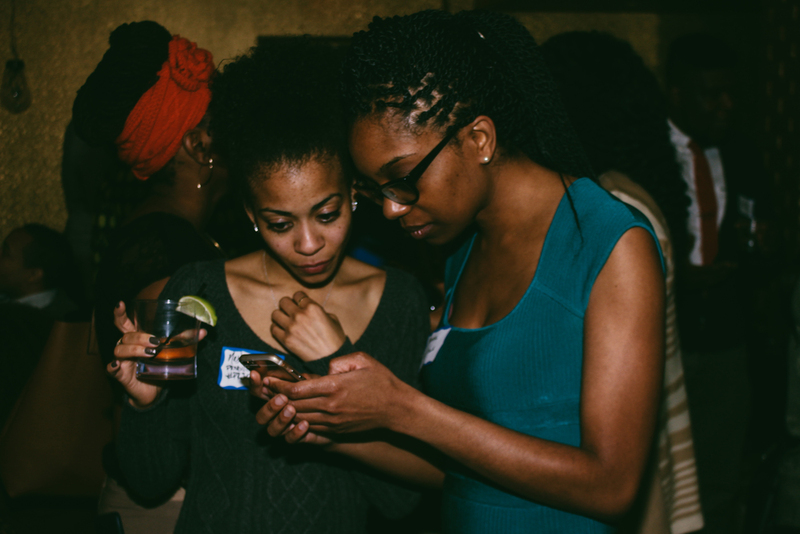 A space was created for professionals of color in the media industry to connect and collaborate through a simple groupchat. 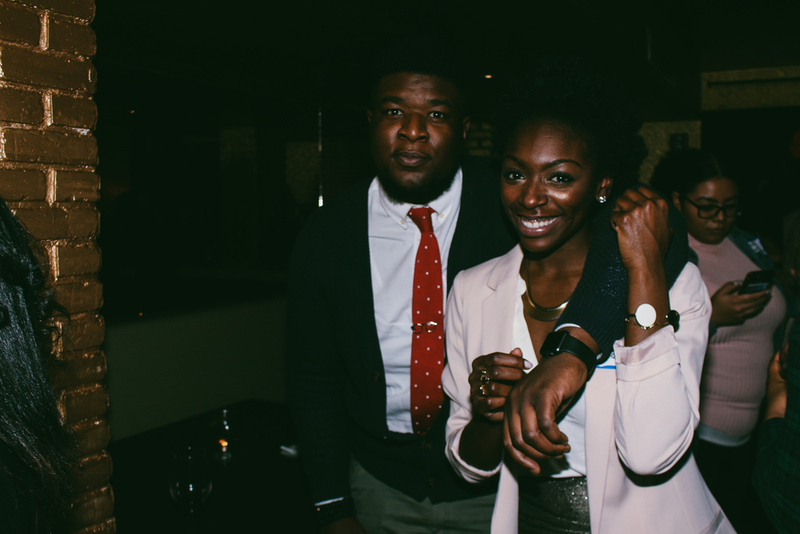 Shoutout to my co-founders Netta Dobbins and Anthony Crawford. Created a vision where diversity meets inclusion.